This post might seem a little surprising since my last two posts talked about how I don’t like to take craft “orders”, but there is a purpose for my maddness! You all know that my best friend moved to California at the end of December. She is due in about five weeks with her fourth child! I wanna go see her, her life, and that new baby!! I haven’t seen a round trip flight out there for less than $330. Ouch! We can’t afford that. So, I am gonna try to make a little cash with my superhero capes to buy a plane ticket. I have had a little interest in them and after getting paid to make a few, I have decided it’s the easiest “ordered” item to make! Check them out! These capes were made for Tim’s kids (who are older than mine), so they are a little big on my models. They are about 30″ long. I can make shorter, but this will be my specified size made unless told differently. Note: I recommend approximately a 25″ cape for ‘Caleb’ size kids. No pressure to buy a cape if you don’t need one! I just thought I would throw this idea out there in case some of you might be interested. I think they make amazing gifts! It is one of my favorite birthday gifts to give to my kids’ friends. 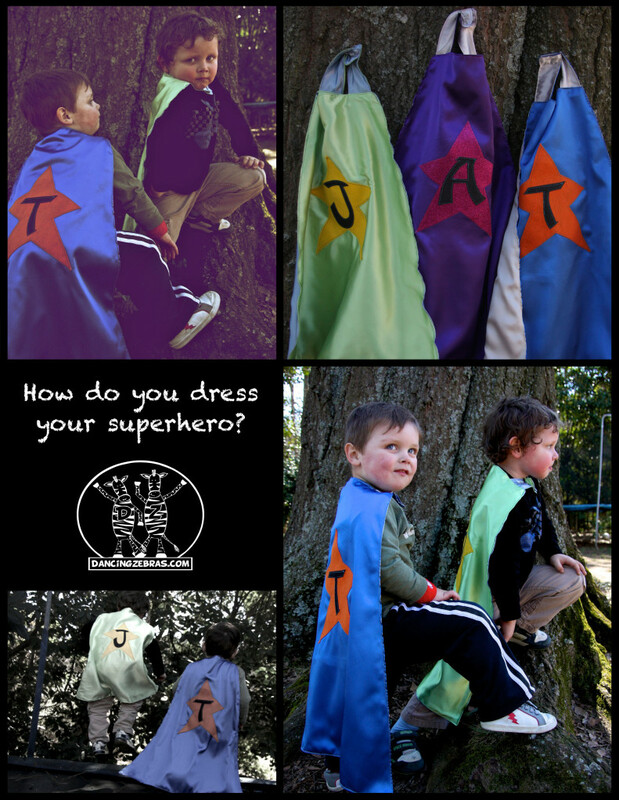 My boys still spend lots of time running around in their capes and are currently asking for new ones with different colors to complete their range of superhero loves. I love to think how a simple cape encourages activity and imagination! There is nothing like fostering their little innocent spirits! Now that Reagan is walking, she will be needing one soon!!! Thanks so much for letting me throw this out there! If you are interested in getting a cape made contact me through my contact form! Thanks so much!! 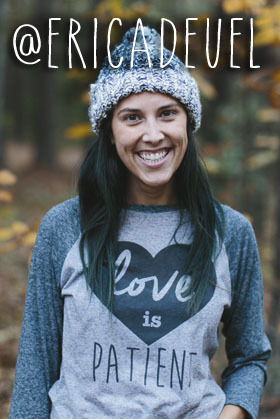 Thank you to my amazing sister-in-law, Christina DeVictor, for taking these awesome pictures and editing them to make my little add! !